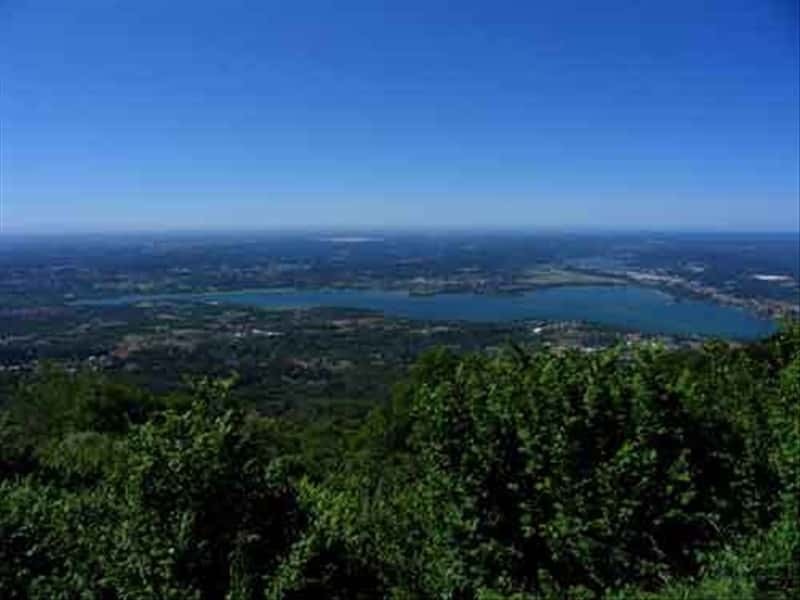 The province of Varese is characterized by a natural environment of unequalled beauty. In the north, the city is surrounded by the green of the pre-Alps. In the South it stretches towards the big Padan Plain across fertile and well cultivated fields. This is a unique natural scenery made of a constant alternation of fabulous gardens and numerous lakes. There are at least ten lakes behind the pre-Alps, starting from the beautiful eastern coast of the Lake Maggiore, till the Lake of Varese, the Lake Ceresio and several minor lakes. The surrounding mountains also offer wonderful landscapes situated at no more than 1600 m and easily reachable through enchanting paths across the woods. The province of Varese is rich of mere architectonic jewels. Its spectacular natural context was embellished through centuries by wonderful villas and palaces. Villa Menofoglio Litta Panza is particularly interesting as it hosts the Museum of Contemporary Art, and Villa Ponti is an architectonic work of the XIX century immersed in a big park that overtops the city. The geo-palaeontologic testimony is of great importance, too, especially significant and copious in Besano's site which, surrounded by the landscapes of the lush Valceresio, is considered Unesco's Heritage. This destination web page has been visited 63,878 times.